Open water swimming! 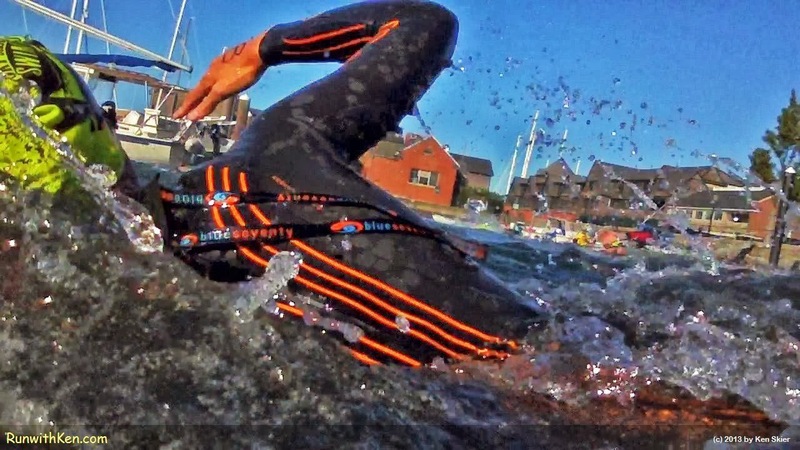 Clad in black and trailing the leash to his wetsuit zipper, this Sharkfest swimmer looks like a leviathan pulling whalers on a NANTUCKET SLEIGHRIDE! looks to me like a leviathon pulling whalers on a Nantucket Sleighride! (I took this photo as I was swimming next to him--just a couple of feet away.